The latest thriller by Senior Lecturer Claire McGowan, The Silent Dead, has been named among the top crime books of the past year. The novel, which is the third in a series featuring forensic psychologist Paula Maguire, was included in 2015 round-ups by The Times and Metro newspapers. Claire leads the Creative Writing (Crime Thriller Novels) MA programme at City and has been acclaimed as ‘Ireland's answer to Ruth Rendell’, the well-known English thriller writer. 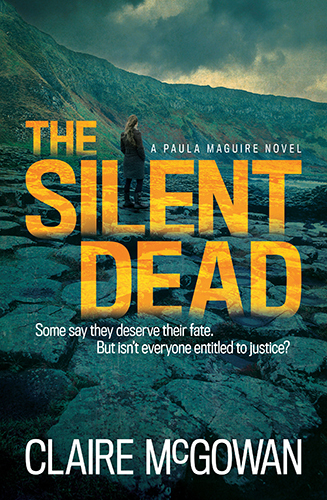 The Silent Dead follows Maguire as she attempts to find those responsible for the murders of suspected terrorists in Northern Ireland. The next book in the series, A Savage Hunger, is due to be released in March 2016. The series is published by Headline. In further success, Claire's recent romance debut, The Thirty List, was named as one of the best books of the year by the magazine Red.